Until last year, it was very hard to appear in these subject rankings, or rather to know one's position in them. 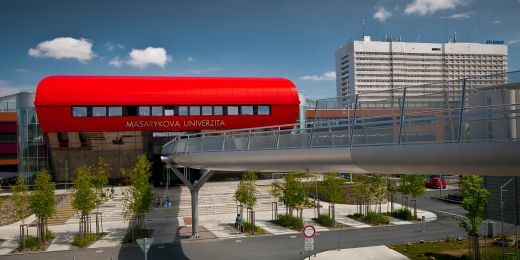 Only the top 50 universities were ranked in 2010; this means it is more realistic now for Czech universities to be included in these global rankings, say says Šárka Řehořová, the Masaryk University strategy director. 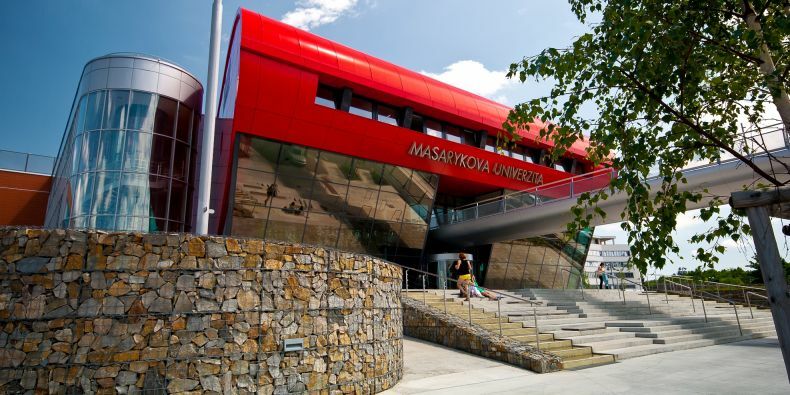 Masaryk University appears in three of the ten subject rankings – World University Rankings 2018 by subject – by Times Higher Education that have been published to date. 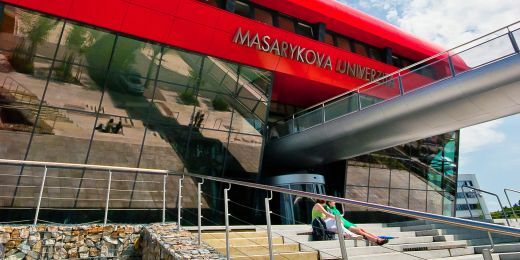 In two of the rankings published on 8 November for life sciences and clinical, pre-clinical, and health studies, Masaryk University was listed in the 301st–400th category. It also achieved the same rating in the arts and humanities ranking, which was published this September. 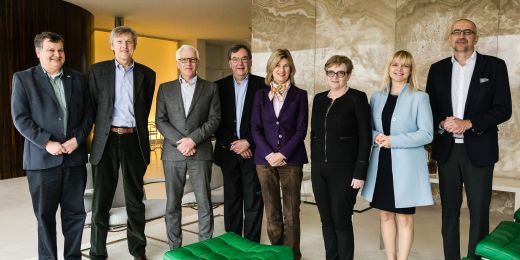 “This is good news for Masaryk University and it shows that some measures, those relating to science, in particular, are beginning to take effect. What makes me especially happy is the improved citation impact of a number of our publications, which improves the overall reputation of our research. News about our results and maybe also about the favourable environment that we try to create for our scientists is starting to spread abroad,” says Petr Dvořák, the Masaryk University vice-rector for research. The other Czech universities that made it to this year's rankings were Charles University, which was listed in the 201st to 250th category for arts and humanities and achieved the same ranking as Muni in life sciences and health studies, and Palacký University, which appeared in the 401st–500th position in life sciences and health studies. THE has been publishing its subject rankings since 2010. “Until last year, it was very hard to appear in these subject rankings, or rather to know one's position in them. Only the top 50 universities were ranked in 2010; the number increased to the top 100 in 2013, and this year they have published the ratings for the top 500 in some subject areas. 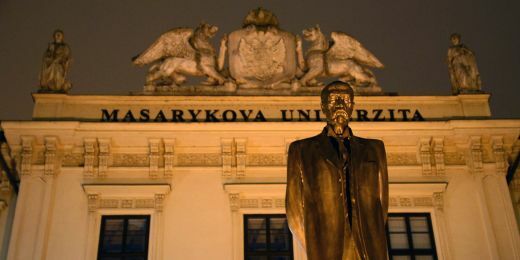 This means it is more realistic now for Czech universities to be included in these global rankings,” says Šárka Řehořová, the Masaryk University strategy director. This is one of the reasons why no Czech university was included in these rankings until this year. THE subject rankings are based on the same criteria as the overall THE World University Rankings although the weighting of the individual criteria differs and is also different for each subject. This year's rankings include eleven areas; the last ranking – for physical sciences – will be published in late November.